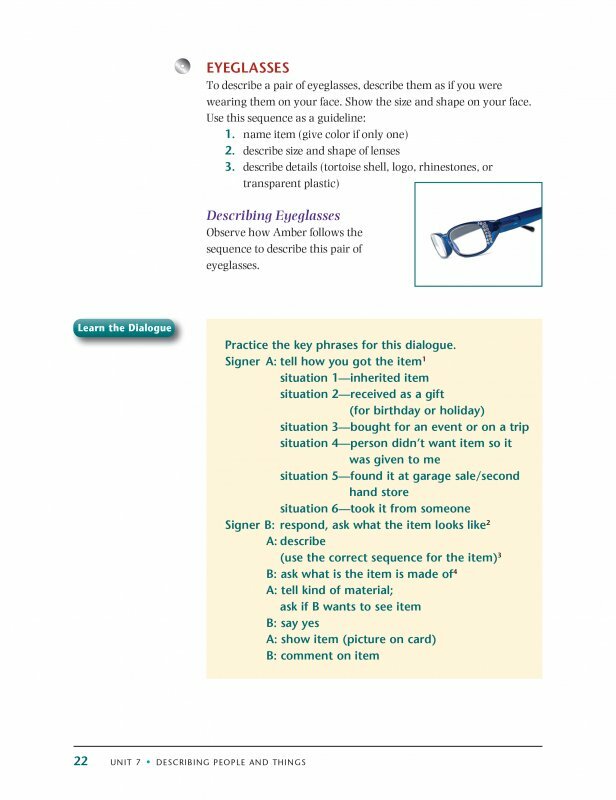 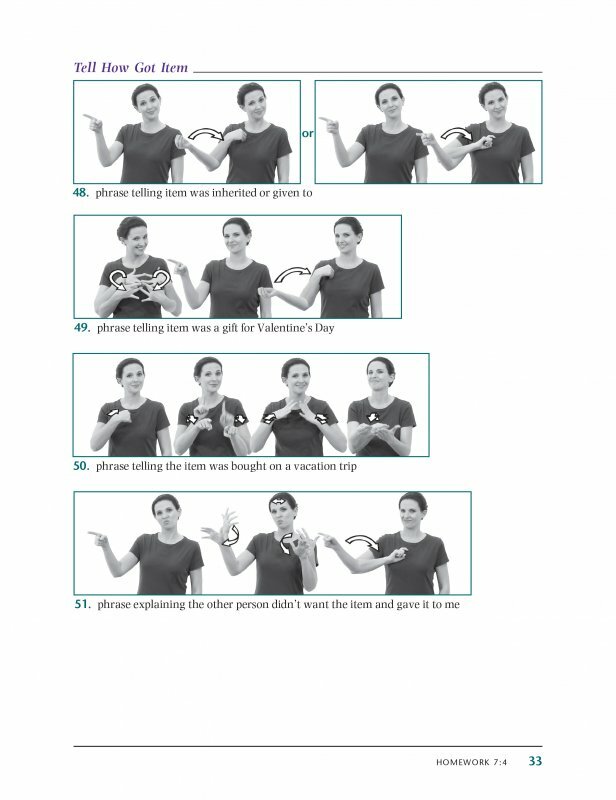 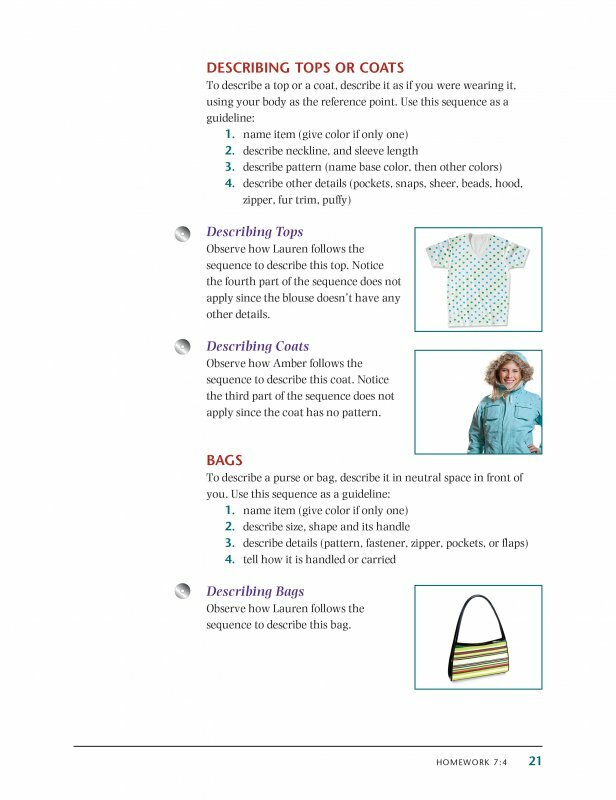 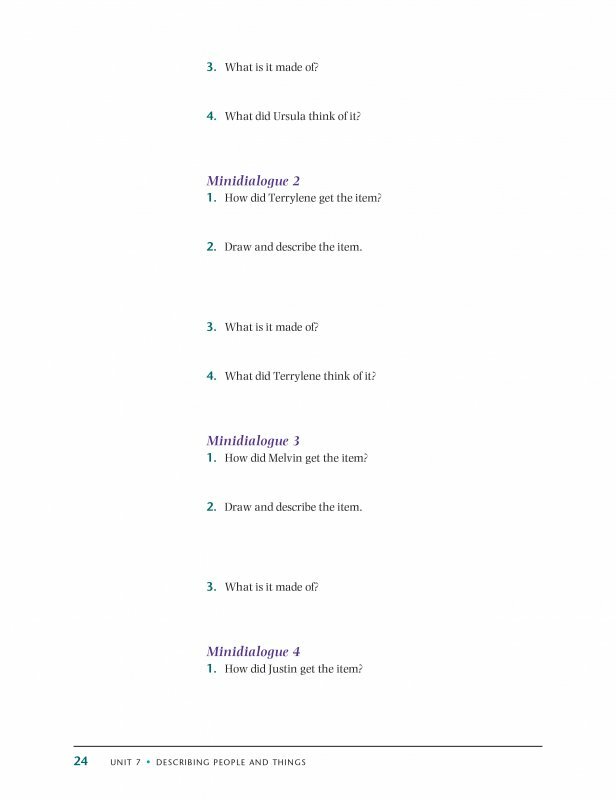 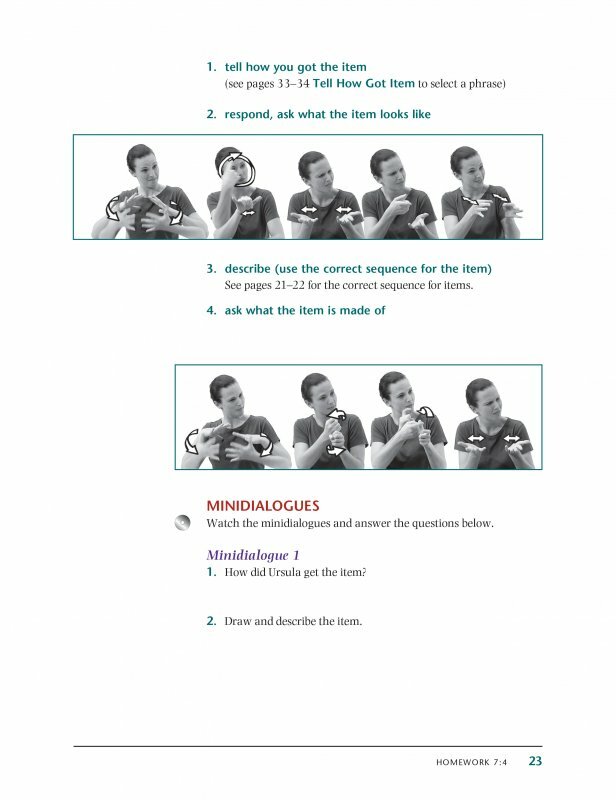 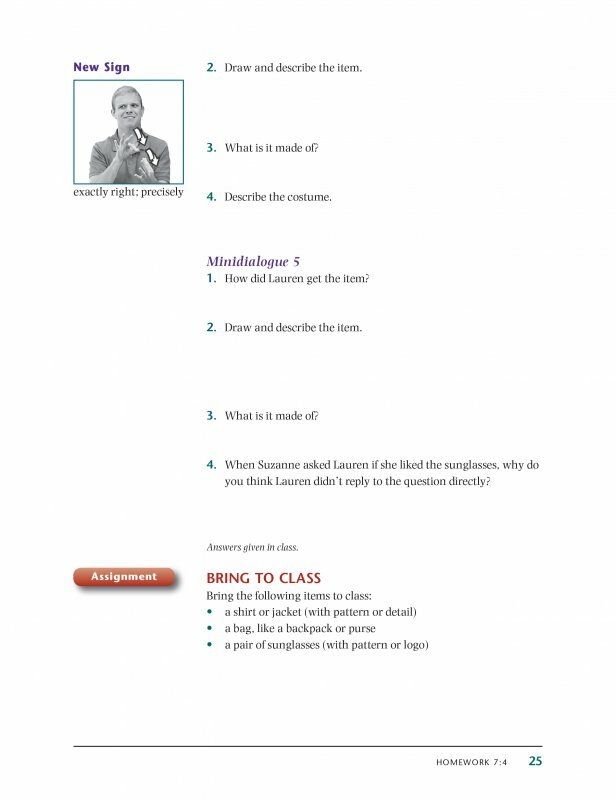 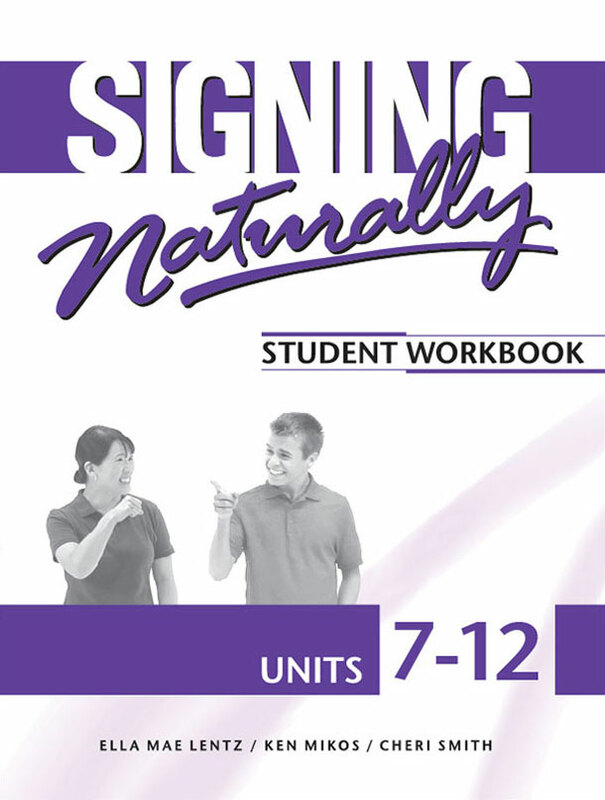 Designed to give students a deeper insight into ASL and Deaf culture,Signing Naturally Units 7-12 Student Workbook offers homework assignments that support what you've learned in the classroom. 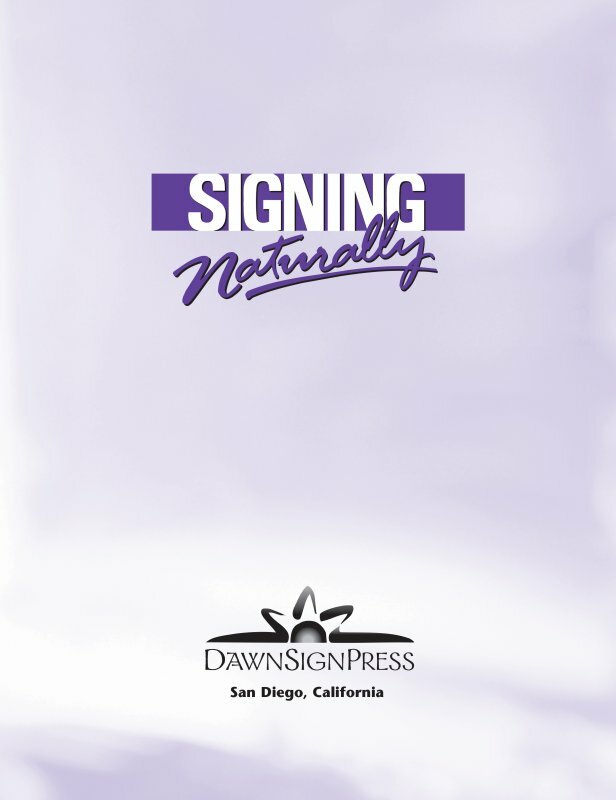 Signing Naturally Units 7-12 Student Workbook also features Deaf culture articles and profiles of legendary Deaf leaders. 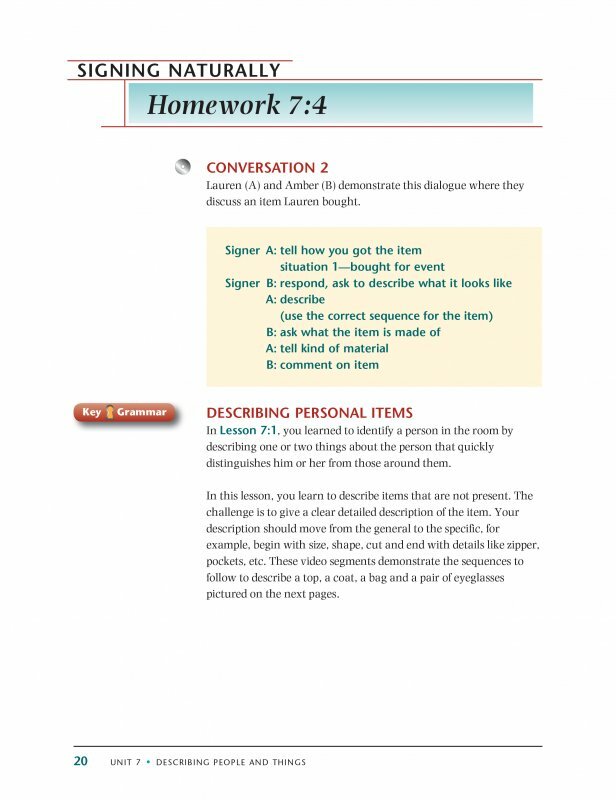 There's also a topic index to help you find signs and information easily. 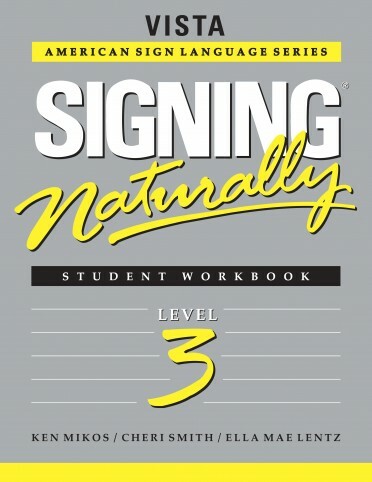 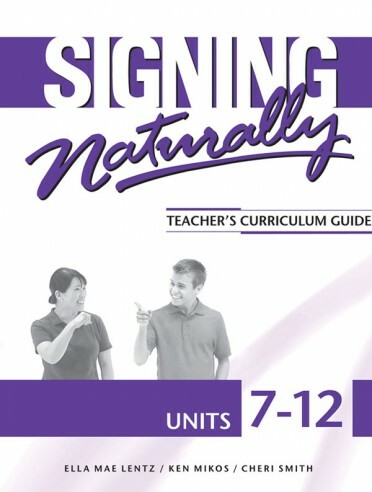 The Signing Naturally Units 7-12 Student Workbook also includes over seven hours of ASL video material on two DVDs, signed by 13 skilled native signers. 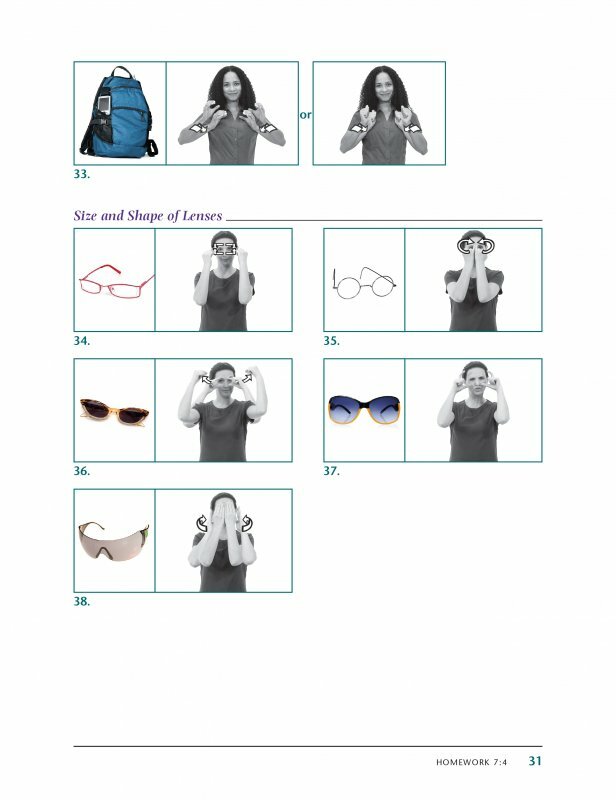 12 month Video Library access included with each purchase of a new set! 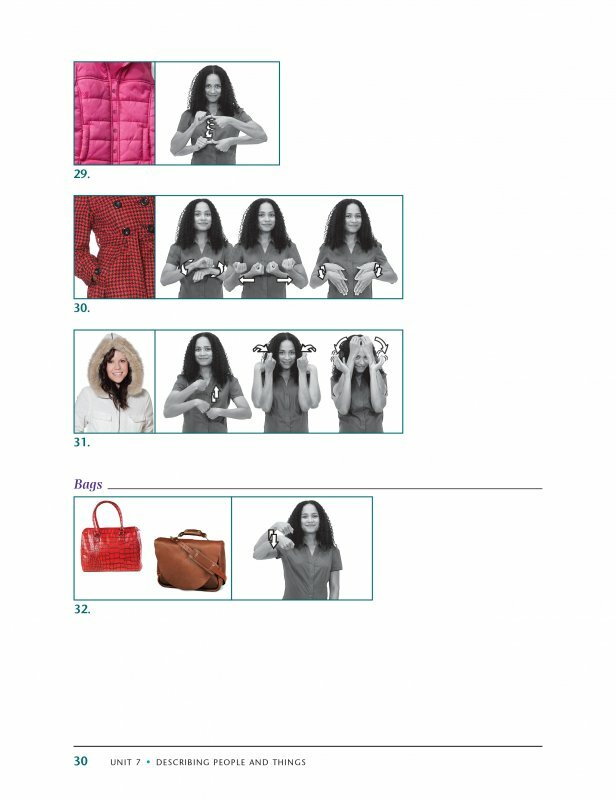 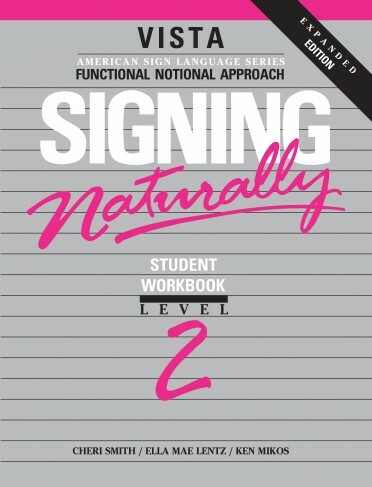 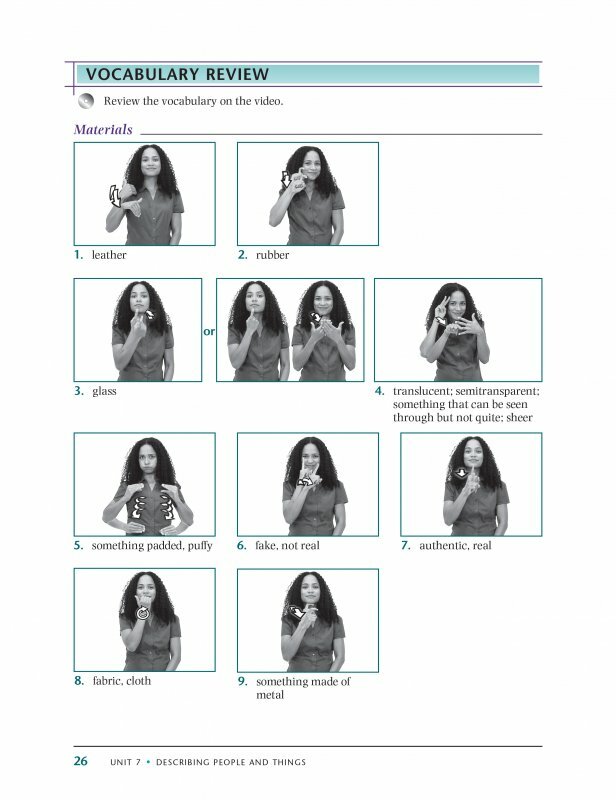 Signing Naturally Units 7-12 Student Workbook is everything you need to bring your ASL skills BEYOND the classroom!